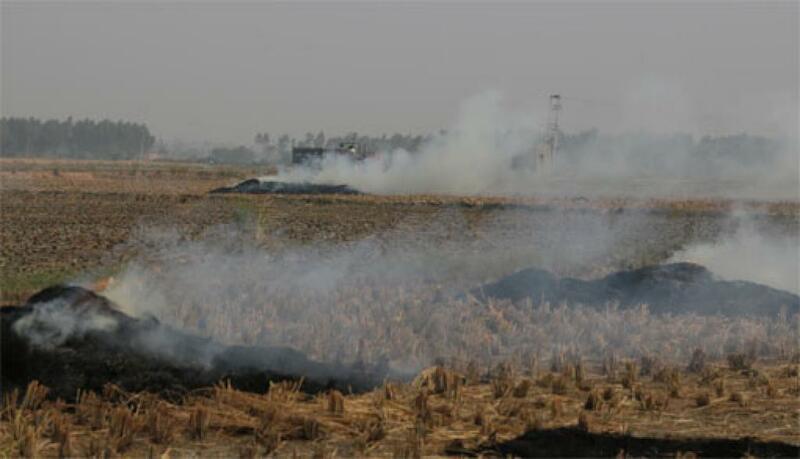 "The issue of crop reside burning has in recent years been identified as one of the leading factors affecting the air quality of Delhi & NCR. Not just this, it has also been affecting the health of those exposed directly to such crop fires and also to those in urban areas surrounding the site of these fires. This Policy Brief prepared for the Central Govt. highlights some of the main causes of crop residue burning and recommends policy reforms and executive action required to remediate pollution caused by these fires."